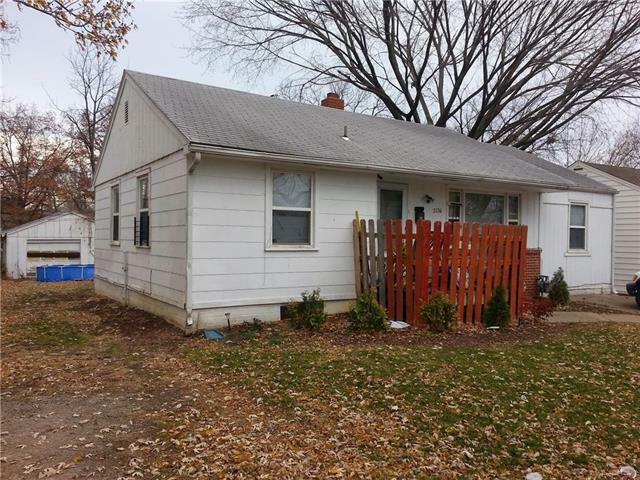 Well maintained home in the Center School District! Wood floors in living room and 2 of the bedrooms. Other features include eat-in kitchen, walk-in closet double pane windows and central ac. Basement has been finished with 1 bedroom, half bath and large laundry room. Rare garage on large lot! Perfect addition to your investment properties!